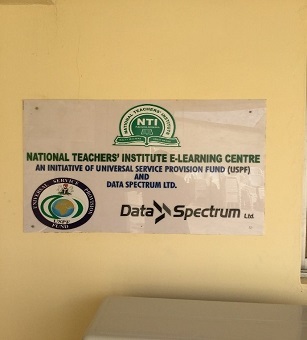 The USPF recently handed over an e-Learning Centre to the Management of the National Teachers’ Institute (NTI), Kaduna as part of its mandate of ensuring access to ICT services in the unserved/underserved areas and groups. 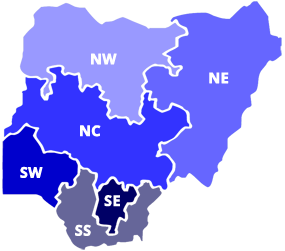 The event marks a milestone in the collaboration between Messrs. Data Spectrum Ltd who had sought the partnership of the USPF in establishing the Centre to bridge ICT gap in teacher education in Nigeria. 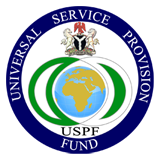 Messrs Data Spectrum Ltd. won the support of the USPF to establish the Centre at the NTI Headquarters and main Campus in Kaduna. 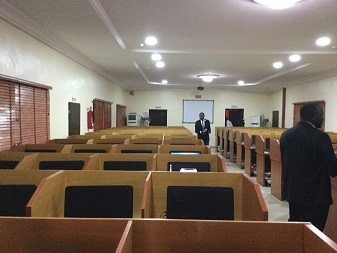 Consequently, the Centre was equipped with ICT infrastructure including 100 All-in-One PCs and 30 HP Lap-tops, deployment of rack and activation of servers, switches, routers and associated devices, deployment of access control system, installation of power and cooling systems, integration and configuration of all installed devices, establishment of a local area network using routers and CAT6 (where necessary) that will ensure seamless connectivity, provision of 4mbps internet connectivity via microwave and the training of relevant staff of the Institute. 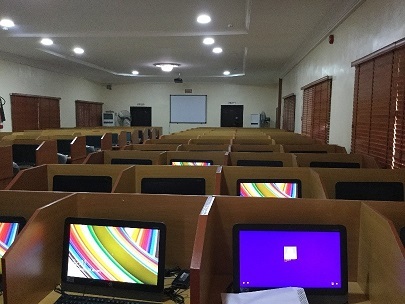 Following the completion of this project, the Institute is now better equipped to provide ICT-enabled training for teachers, conduct Computer-Based Testing (CBT), and Data Management. 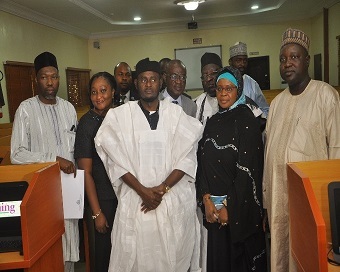 In his remarks, the Director General, Dr. Aminu Ladan, thanked the USPF for the intervention, and noted that the facility will go a long way in aiding the NTI in its quest for training and computerization.